What if some of the best quotes about curiosity could stimulate children’s thinking about themselves and how they learn? 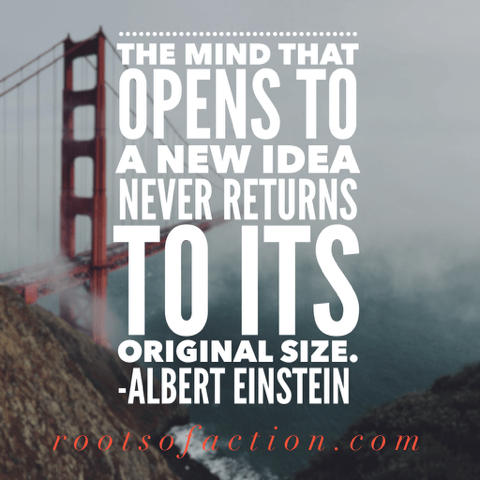 Like a well-written poem or song, an inspiring quote can spark self-reflection and action! 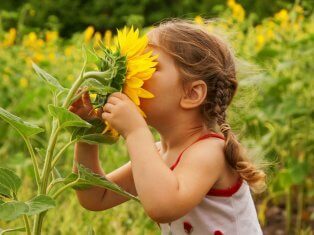 Curiosity is the ability to seek and acquire new knowledge, skills, and ways of understanding the world. It is at the heart of what motivates young people to learn and what keeps them learning throughout their lives. 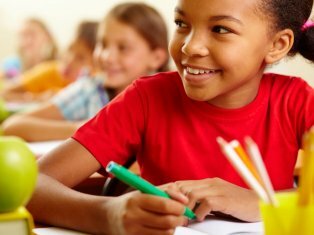 Research shows that curiosity is one of eight core abilities that drive successful kids. 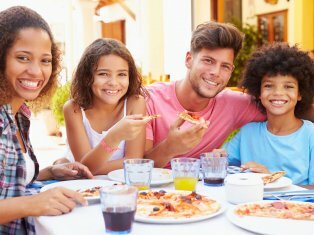 Parents and teachers nurture curiosity when they encourage youth to identify and seek answers to questions that pique their interests. When they help youth recognize failure as an opportunity for exploration, mentors encourage experimentation and new discovery. When used to spark meaningful dialogue, quotes about curiosity can help children reflect on their own ways of learning. 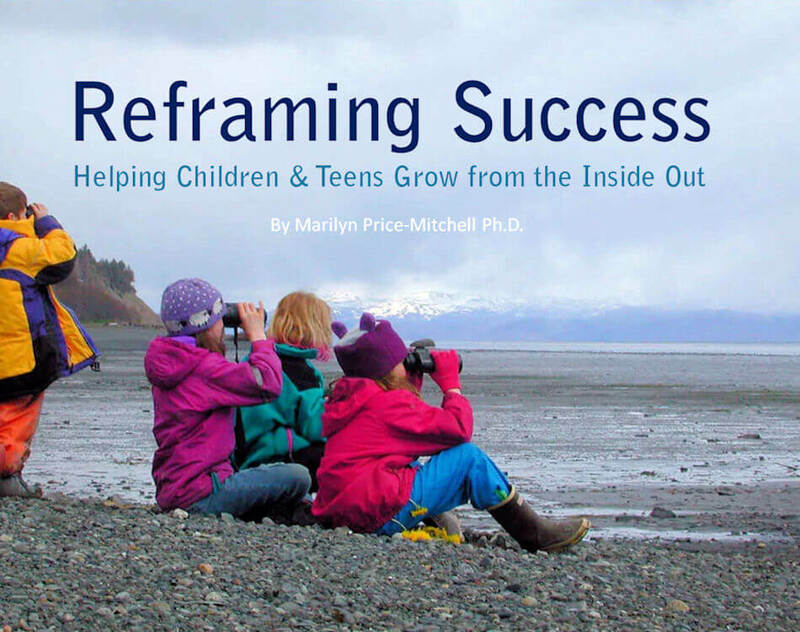 Adults help youth understand the tenets of engaged learning when they recognize the different ways youth explore—by touching, feeling, tasting, climbing, smelling, etc.—and praise them for their perseverance to find answers. 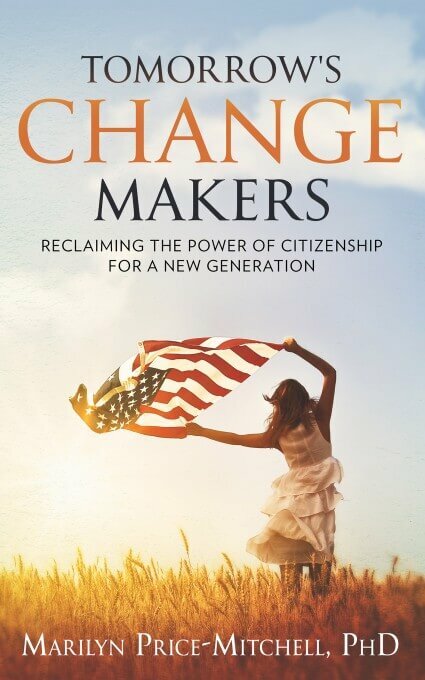 When adults show young people how parts connect and influence the whole of society, youth discover that curiosity improves relationships, fuels innovation, and drives social change. This article is the second of a nine-part series on how adults can promote learning and development using inspiring quotes for kids. 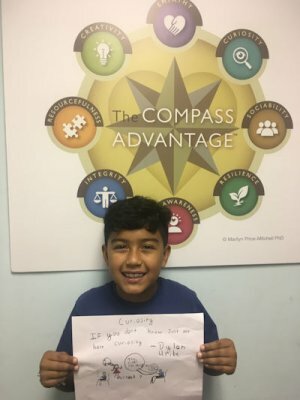 You may wish to read the introductory article to learn how the collection of 200 quotes are related to The Compass Advantage, a framework for positive youth development. The following quotes about curiosity are short, simple, and memorable. Children from elementary through high school will find meaning in these quotes appropriate to their level of development and understanding. Progress is born of doubt and inquiry. We must dare to think about ‘unthinkable things’ because when things become ‘unthinkable’, thinking stops and action becomes mindless. Curiosity is a willing, a proud, and eager confession of ignorance. the focus is what is right before you–to give it your best. it sows the seeds of tomorrow. 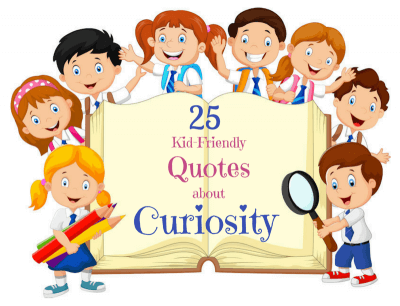 The following discussion starters are just a few of many that can be used by parents, teachers, and after-school program leaders to engage children with quotes about curiosity. What are your favorite quotes about curiosity from the list? Why? Do you see yourself as a curious person? Why or why not? Describe a curious person you know or have learned about. What do you most admire about that person? Why? Close your eyes and imagine yourself on a quest to learn something new about what makes you most curious. What emotions or bodily sensations do you feel? (excited, anxious, motivated, fearful, etc.) Would you like to share what you discovered? Close your eyes and imagine yourself sitting somewhere feeling unmotivated and disinterested in learning new things. What emotions or bodily sensations do you feel? (bored, tired, calm, problem-free, etc.) Would you like to share what you discovered? What are the positives and negatives of being curious? 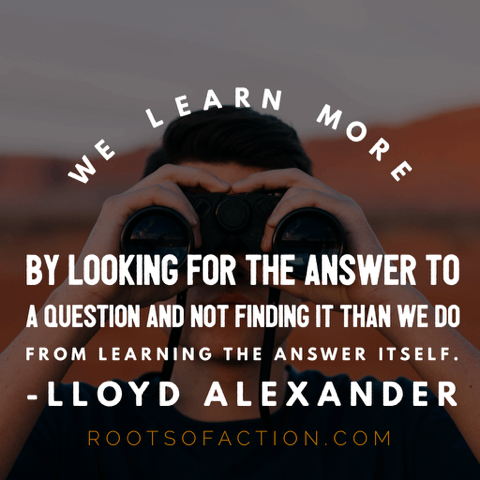 How do people learn to become curious about what most matters to them? In what ways could your curiosity help others? What problems in the world, such as those related to animals or the environment, would curiosity help contribute to solutions? Dylan and Amy, both age 10, attend Corners Academy in Atlanta, GA, an after school program where The Compass Advantage is integrated into the curriculum. 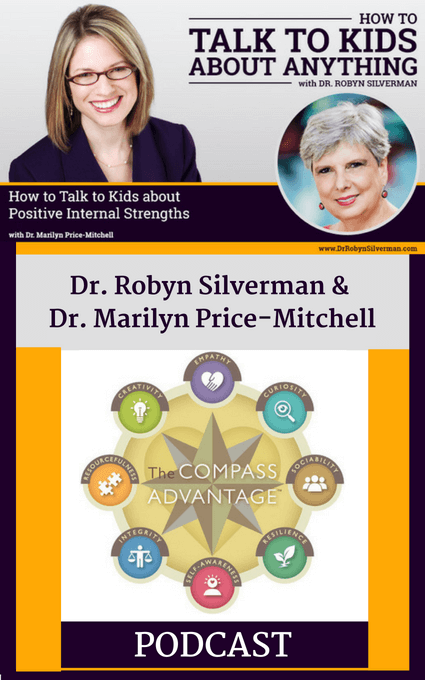 Kids learn about the compass abilities through various projects and activities. Working with quotes, children created their own messages that help inspire others! Dylan says, "If you don’t know, just ask." Amy says, "If you ask more, you will get more." 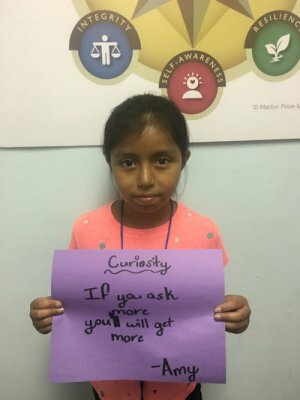 Do you have any favorite quotes about curiosity that engage children and teens in dialogue about critical thinking, love of learning, open-mindedness, reasoning, thoughtfulness, skepticism, or inquisitiveness? 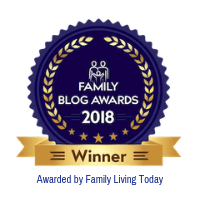 We’d love to add to our collection by inviting you to share your quotes in the comments section below.